Early Tom Purvis – 365posterblog. 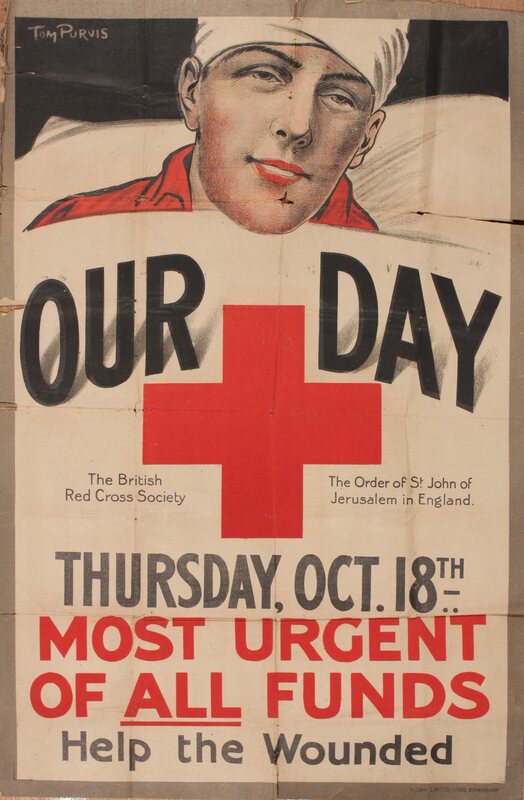 Its not the intention of this blog to cover ww1 posters in great detail, as a social document they have their place but often they are uninspiring visually. This is particularly true of those for defence bonds etc which I tend to avoid like the plague. My interest has been rekindled by the realisation that some of the big names of the 20’s started their work during the 14-18 war. Interesting fact from Wikipedia, Purvis’s dad, a renowned artist in his own right, left the family to go abroad because the ships that he painted were being superceded., sounds odd but then it was 100 years ago. 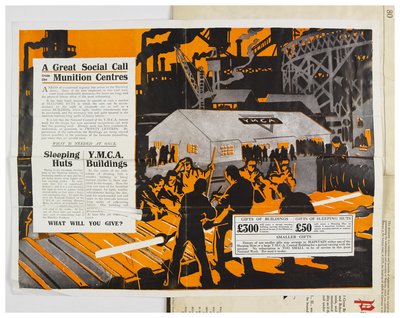 Fascinating link with the YMCA which I had assumed was an American invention : clearly not so !